When you’re dealing with a sudden sewer problem like a burst pipe or sewer backflow, you can’t afford to wait around for sewer repair services. Sewer emergencies in New Jersey are messy, unpredictable, and can easily cause hundreds or thousands of dollars in water damage to your property. 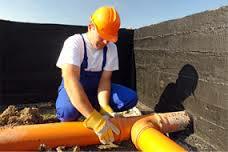 It’s important to get sewer issues taken care of as soon as you possibly can, by an experienced sewer service company. 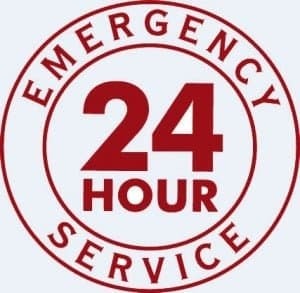 At A1 Sewer & Drain, we’re available 24/7 for emergency sewer repair in Union County, NJ. 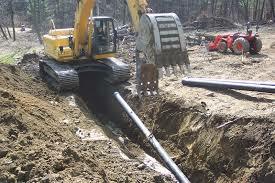 We have decades of experience solving serious sewer problems for local NJ homes and businesses. When sewer emergencies strike, call us at A1 Sewer & Drain for fast, effective, professional sewer repair service. Sewer catastrophes can strike without warning. Problems like seriously damaged sewer pipes and major sewer clogs build up slowly over months or years, but eventually, the issue can reach a breaking point. You can find yourself suddenly dealing with flooding from a burst sewer pipe or sewer backflow in your home, and when that happens, you can’t just wait until the morning, no matter what time it is. 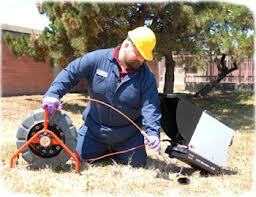 You need sewer repair, and you need it fast. With A1 Sewer & Drain on the job, you’ll never have to wait around for repairs while water damage takes it toll. We have staff on call all day, every day, to fix the problem quickly and effectively, before it can spiral out of control. Our team of NJ sewer service contractors have years of professional experience and training, giving them the skills and knowledge to tackle even the worst sewer pipe failures. If you have a sewer emergency on your hands, you need to act now. 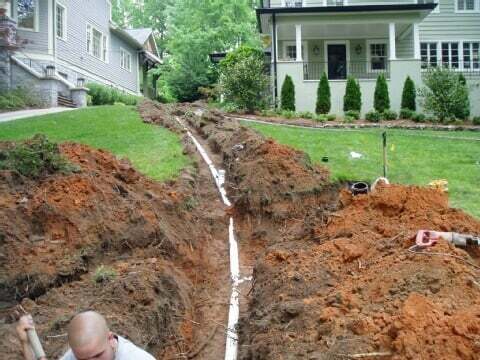 Call us 24 hours a day at A1 Sewer & Drain to get sewer repair in Union County fast. Many Union County homeowners dread the need for sewer repair or sewer replacement service. It’s widely associated with sewer excavation, which means days of limited running water– and so long to your lawn and garden. 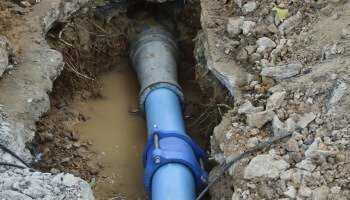 Fortunately, recent innovations in technology have led to the development of cutting-edge trenchless sewer repair options that can fix the problem completely, without the hassle of sewer excavation. At A1 Sewer & Drain, we can fix most sewer issues with trenchless sewer repair or trenchless sewer replacement techniques, making it faster, easier, and more convenient for everyone involved. Sewer clogs can be just as serious as a broken sewer line, leading to revolting sewer backflow and serious flooding damage. At A1 Sewer & Drain, we can help you catch sewer clogs before they ruin your bathroom floors. Sewer hydro jetting uses high-pressure water streams to blast apart tree roots and other debris, restoring normal water flow to your sewer line. Don’t wait around for sewer repair, no matter what time of the day it is. Call us 24 hours a day, seven days a week, at A1 Sewer & Drain for emergency sewer repair in Union County NJ, at 201-645-0888.